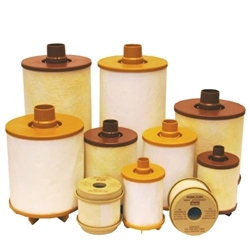 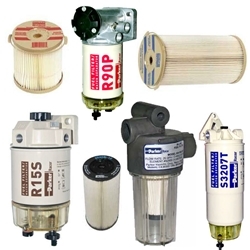 Genuine Parker Racor products have been the top brand for fuel filtration systems for over 40 years. 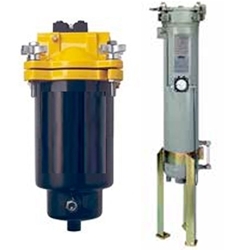 They are respected around the globe by top engine and equipment builders, owners and operators. 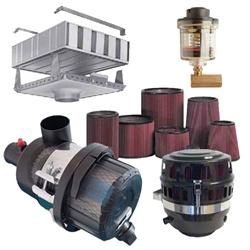 Always the leaders in innovation, they apply leading edge technology to every system. 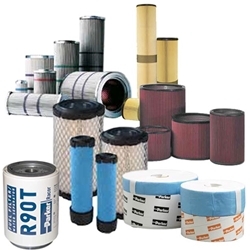 Whether it's first use or a replacement element, you'll know you are getting superior quality backed by the most trusted name in engine protection. 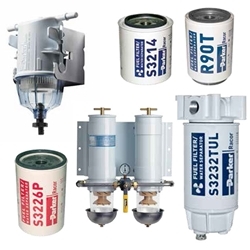 TIP: Look for the PRODUCT RESOURCES tab to download the latest catalogs and spec guides. 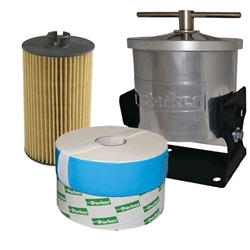 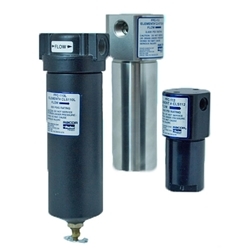 Genuine Parker Racor Absolute Series High Capacity Bypass Oil Cleaning Systems, Transmission Filtration, Hydraulic Water Absorbing Filters and Kits.